Cox Communications signed on with the NFL’s Raiders as a founding partner and “official Wi-Fi and Internet provider” for the under-construction Las Vegas Stadium, which is scheduled to open next summer. Though no details are available yet on whose gear Cox will use for the venue’s Wi-Fi network or how many APs they will place in the 65,000-seat stadium, a press release did say that Cox would provide “multiple gig-speed bandwidth” to the venue, which at the very least should ensure good connectivity when the now-Oakland Raiders and their fans arrive. 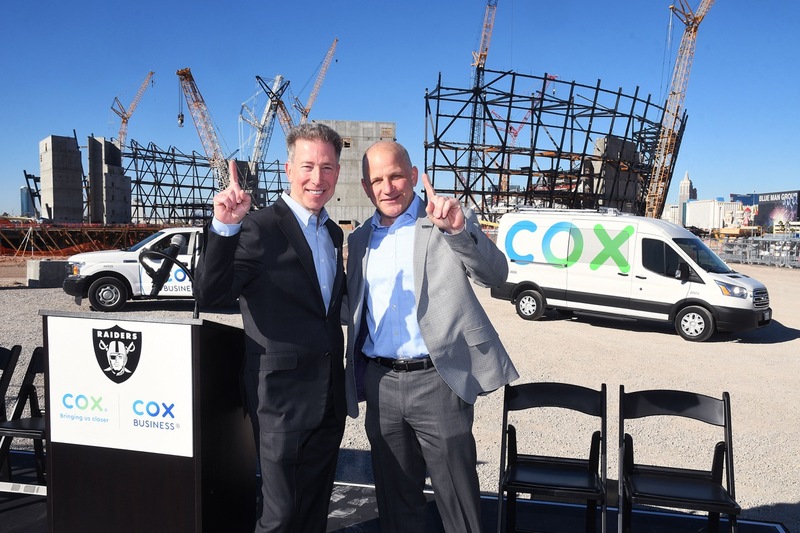 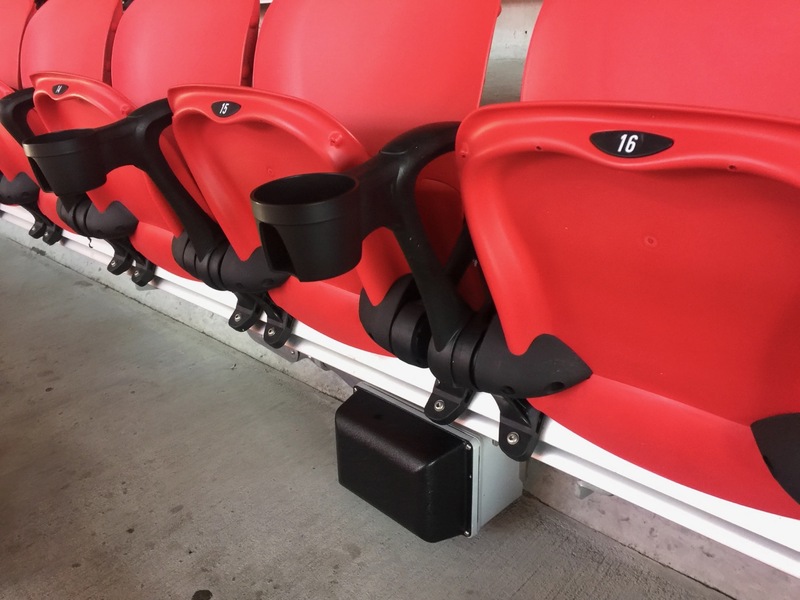 “With a rich history of powering the largest stadiums, hotels and convention centers – many right here in Las Vegas – we’re excited to work with Cox on the next evolution of the connected fan experience,” said Marc Badain, president of the Raiders, in a prepared statement. 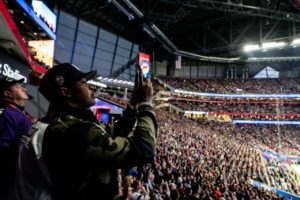 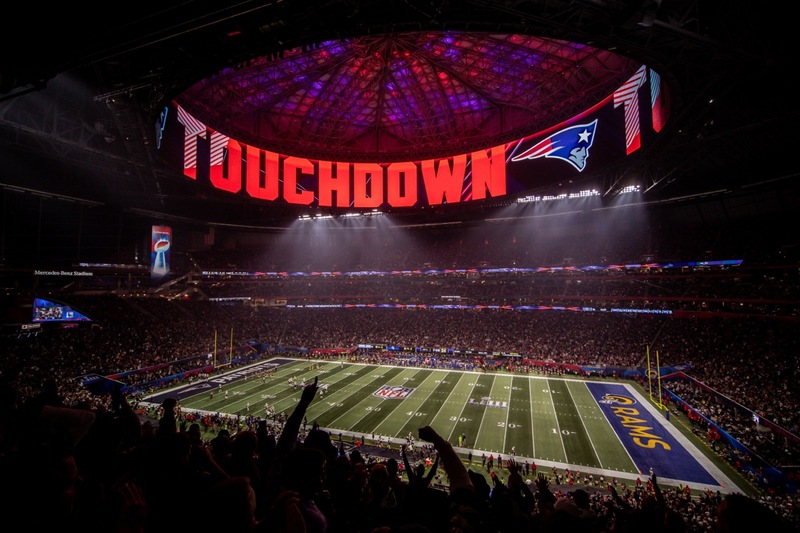 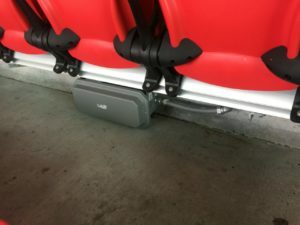 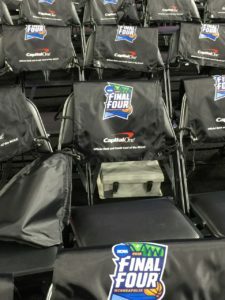 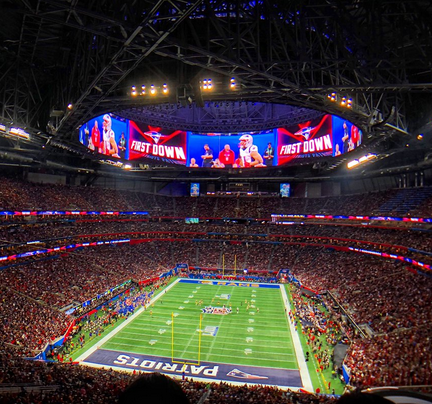 Cox, which is targeting the large public venue space more aggressively lately, also is the lead technology provider at T-Mobile Arena in Las Vegas and recently took over in the same role at State Farm Stadium in Glendale, Ariz., home of the NFL’s Arizona Cardinals and multiple big events. 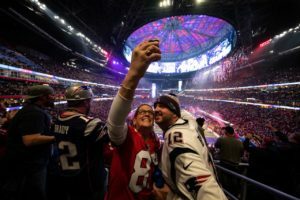 “Las Vegas is the sports and entertainment capital of the world, but it’s also becoming one of the smartest, and most connected cities in the world,” said Pat Esser, president, Cox Communications, in a prepared statement. 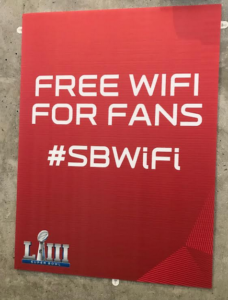 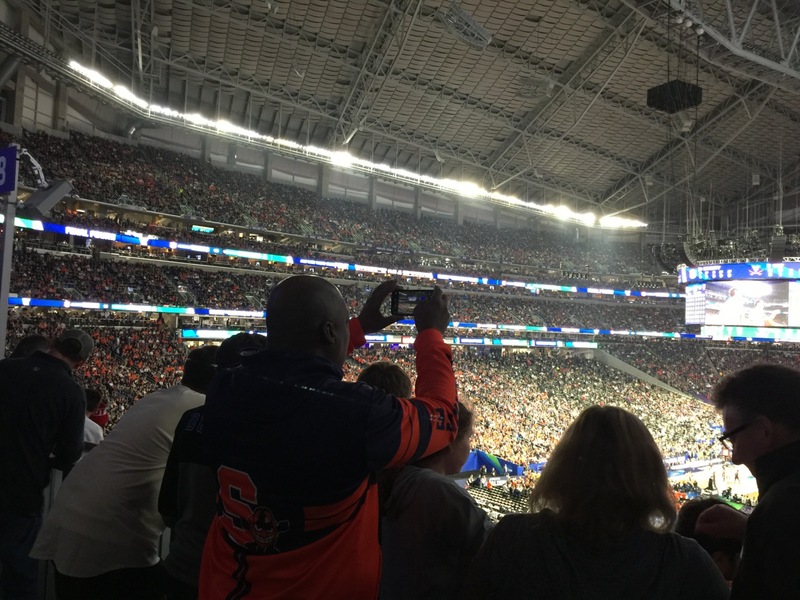 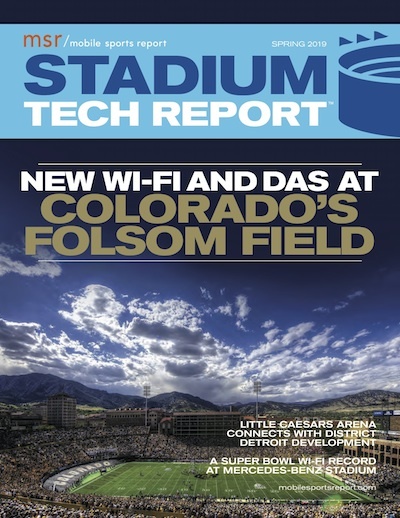 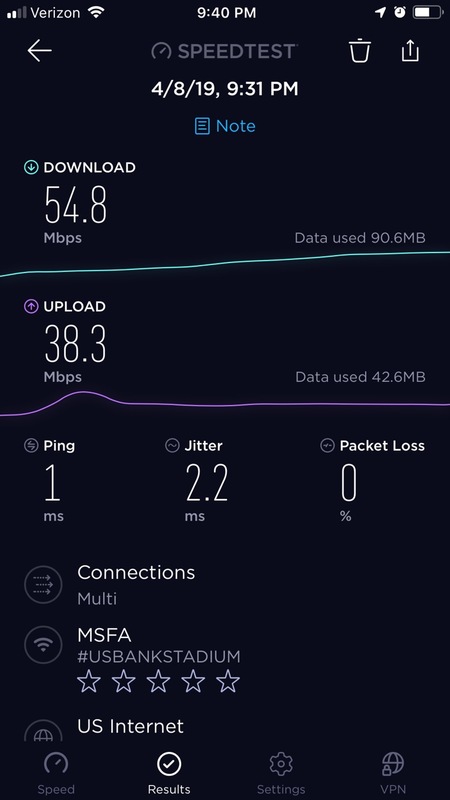 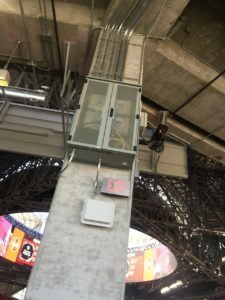 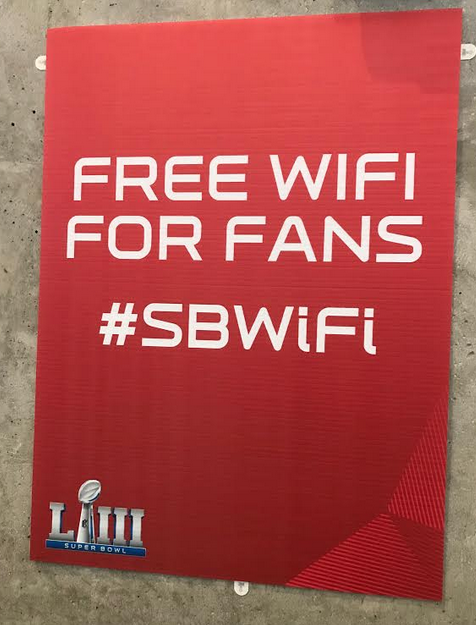 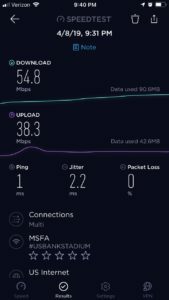 “The new Las Vegas Stadium will perfectly complement this progression and could become the smartest gridiron yet.” Cox is also the wireless provider at the huge Las Vegas Convention Center, where shows like CES drive lots of Wi-Fi and cellular traffic. 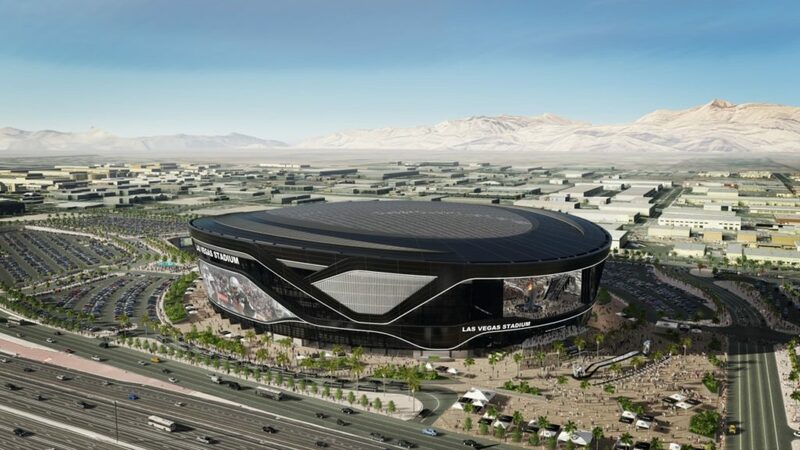 As the bones of the stadium are now rising into the Las Vegas skyline, MSR will keep tabs on the construction development and how all the technology is coming together, so stay tuned. 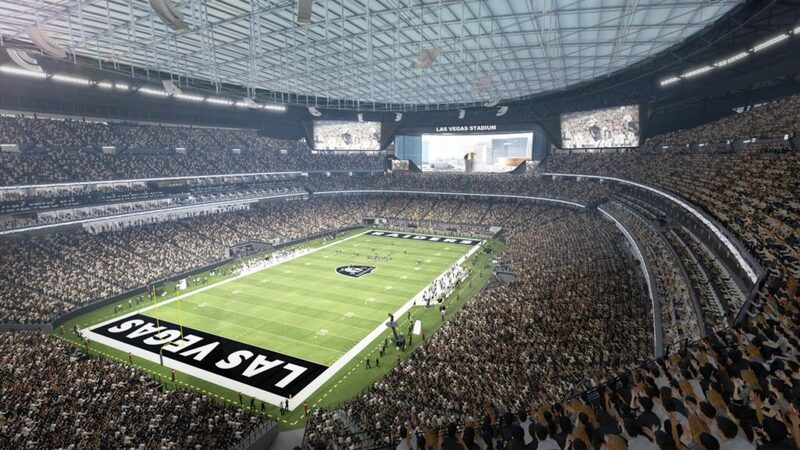 Some renderings of what the finished product is supposed to look like are below.